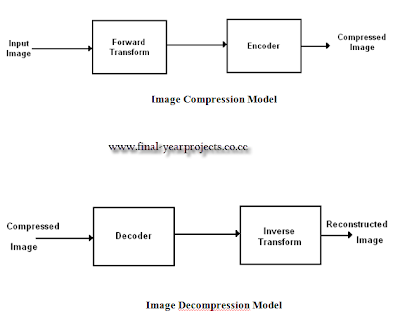 This is a good Electronics & Communication project report on VLSI Progressive Coding for Wavelet-Based Image Compression. The report is divided into many chapters and start with the introduction and description of Fourier Analysis and its uses. The other chapter includes DWT Architecture, fundamentals of digital image, introduction to Matlab and other tools etc. You can also Subscribe to FINAL YEAR PROJECT'S by Email for more such Projects and Seminar. 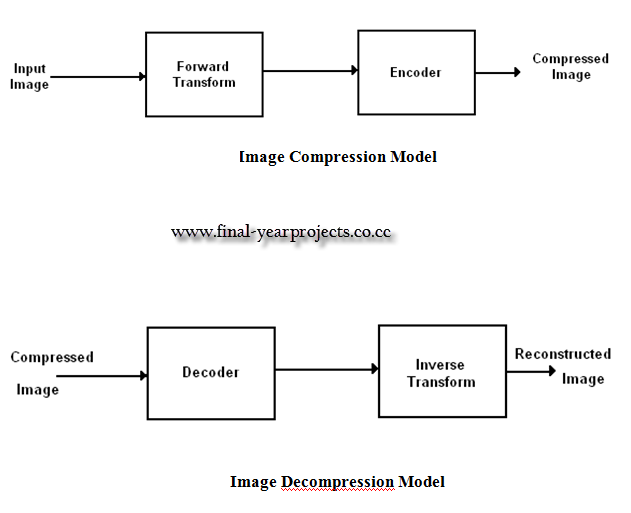 The main aim of the project is to implement and verify the image compression technique and to investigate the possibility of hardware acceleration of DWT for signal processing applications. The report include full MATLAB coding and results. Use this report for your study and reference only.